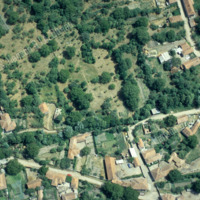 General view of the site of the fort (bottom right) and partly excavated and restored vicus, from SW. 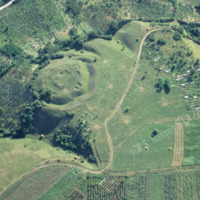 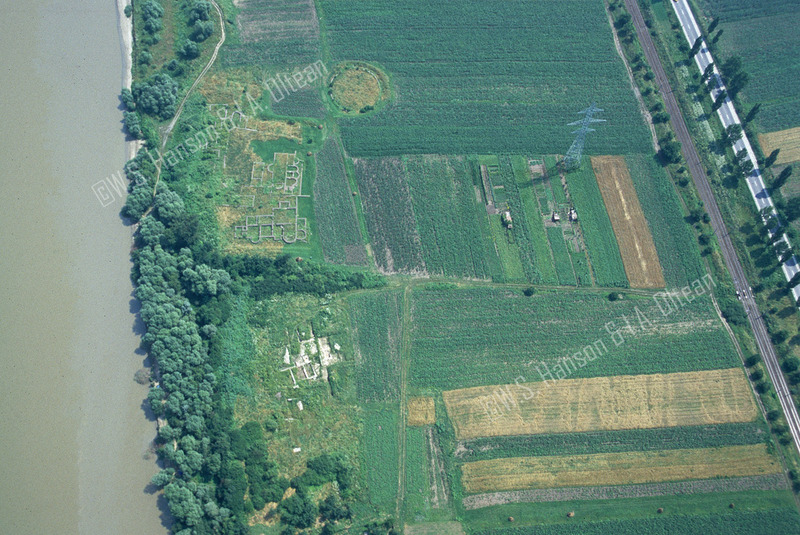 The large Roman auxiliary fort at Micia is situated on the south bank of the river Mureș. 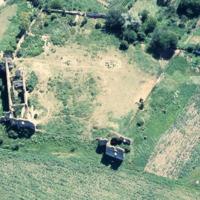 William Hanson & Ioana Oltean, “Micia 1,” accessed April 18, 2019, http://hansonaerialphotography.locloud.pl/items/show/405.